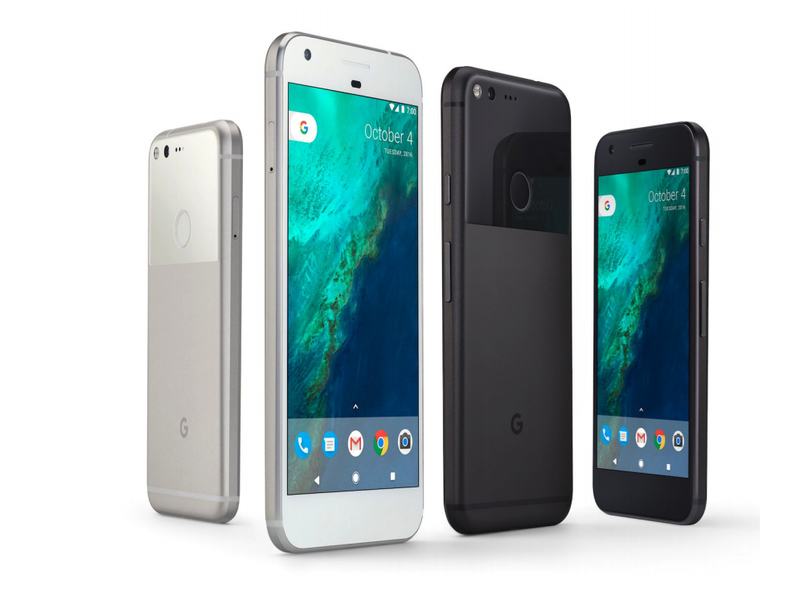 Google launched Pixel and Pixel XL smartphones last year now Google has updated its end-of-life support page and added the Pixel phones confirming the last Android and security patch rollout timelines. Pixel and Pixel XL phones to get software update until October 2018. Pixel and Pixel XL will be receiving Android version updates till October 2018 while there will be no "no guaranteed Android version updates after" this period. For security updates, Pixel and Pixel XL will not get guaranteed security updates after October 2019. Google clearly notes that Pixel phones will get new Android version update for at least 2 years from when the device first became available on the Google Store. "After 2 years, we can't guarantee additional updates," notes the support page. This is in-line with what Google confirmed last year at the launch Pixel phones. The company had confirmed that the Pixel and Pixel XL will get guaranteed Android updates till October 2018. Google also clarifies that if users bought Nexus or Pixel device from the Google Store, updates will typically reach the device within 2 weeks. If the device has been bought elsewhere, updates may take longer. Google from time-to-time keeps updating the support page listing end-of-life support timeline for specific devices.